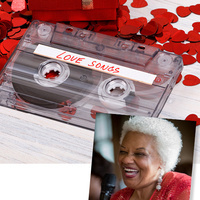 Cuddle up with your sweetheart for a jazzy evening of music about love, broken hearts and the blues. This dynamic and popular jazz septet, led by bassist, composer and arranger Mike Peak, defines swinging elegance. Enthralling audiences with their straight-ahead jazz, the group features some of southern California’s best.